Are you le'veon on a prayer? We hope so! 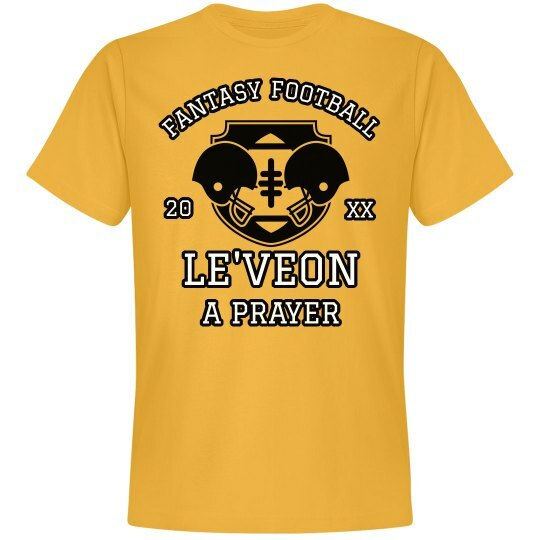 Customize this punny t-shirt to support your favorite player, Le'Veon Bell, this fantasy football season!